I'm over on the Pattern Revolution blog reviewing the Made for Mermaids Mama Sommer Dress. Love a fun, summer maxi! 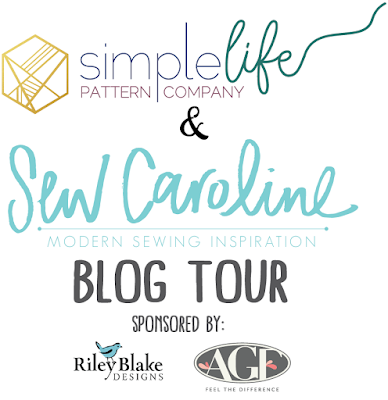 Hello and welcome to my stop on the Simple Life Pattern Co. and Sew Caroline Blog Tour! I'm sewing up a fun, summery Mommy and Me set of Tammy Tulip shorts for myself and my Lil' Miss. The Tammy Tulip Shorts is one of the first collaborations between Simple Life Pattern Co. and Sew Caroline. 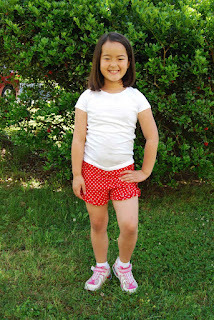 Simple Life Pattern Co. drafted and designed the girl's pattern and Sew Caroline drafted and designed the women's patterns. 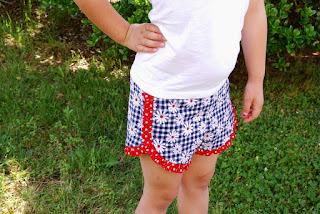 I have sewn patterns from both companies and loved them! 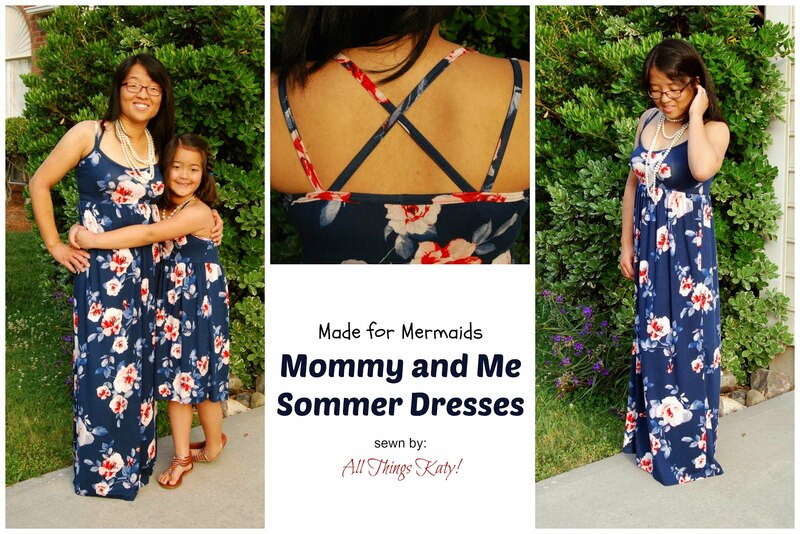 So, a Mommy and Me collaboration between the two was definitely my cup of tea! 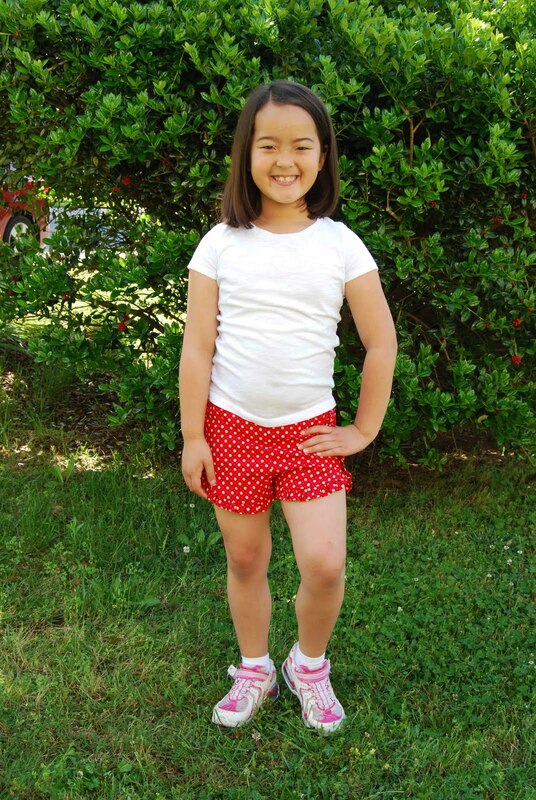 For a point of reference, I sewed up a size seven girl's Tammy Tulip Shorts and a women's small/graded to medium waist Tammy Tulip Shorts. 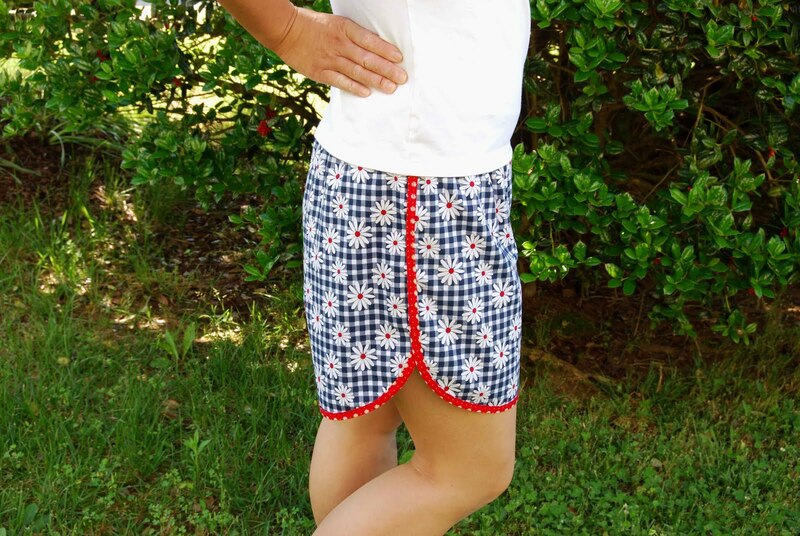 Riley Blake Designs was gracious enough to supply the fabric (from the "Gingham Girls" collection) that I used for both shorts. Thank you so much Riley Blake Designs! -Charts for size, finished length, fabric requirements, cutting and pattern layout are all included in the tutorial..
-Includes layered pattern pieces- i.e., print only the size that you need. 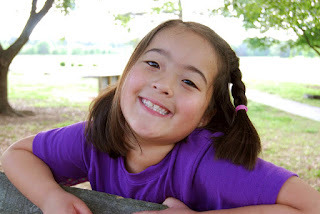 -Tutorial includes color photographs for each step. 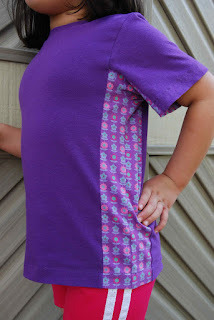 -Charts for sizing and fabric requirements are included in the tutorial. -Layered pattern pieces- i.e. print only the size that you need. -Tutorial includes step-by-step LINE drawings/diagrams. 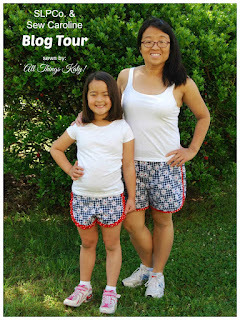 My favorite part about the girl's version of the Tammy Tulip Shorts is the fact that it's reversible. I love anything that is reversible- it's like two outfits for the price of one! Plus, inside and outside are nice and neat- makes the shorts feel very polished. 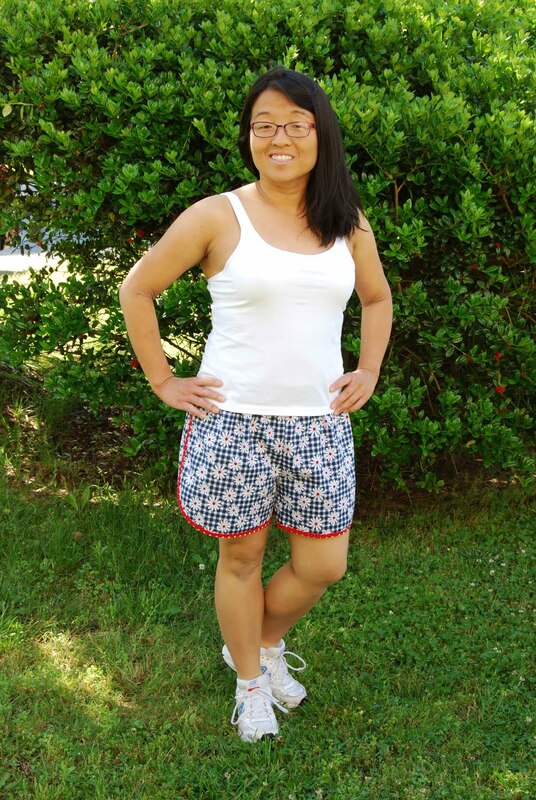 For the women's version of the Tammy Tulip Shorts, I modified the pattern slightly by adding a comfy cotton lycra waistband (opposed to the included encased elastic waistband). While I graded out the waist to a medium, the pattern has plenty of ease built in and I would have been fine with a small. The 3.5" inseam was plenty long enough on my short stature (I'm 5'-0" tall) and I didn't think they were "too short" at all. 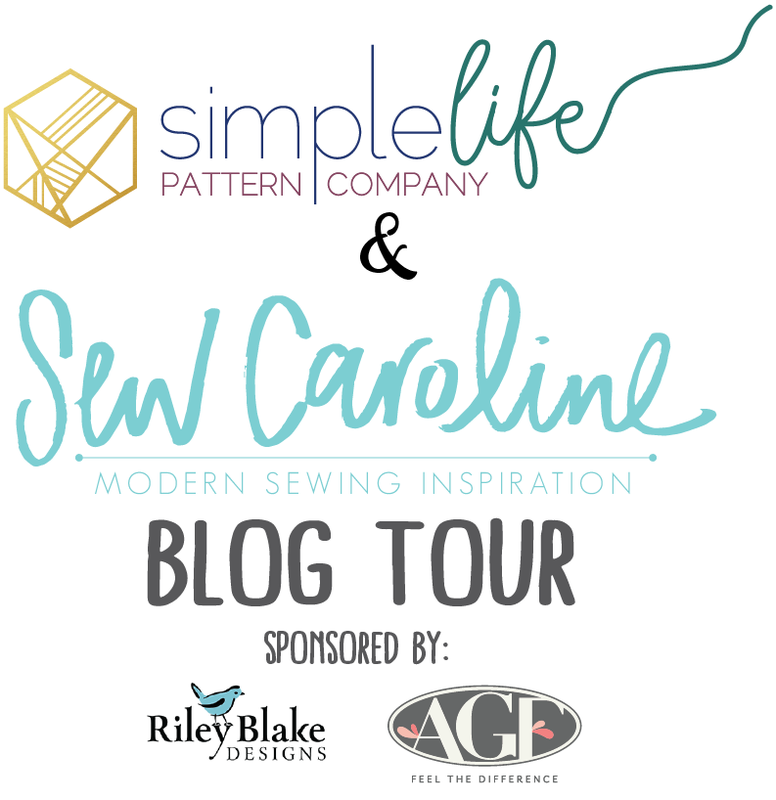 Check out these other wonderful bloggers on the Simple Life Pattern Co. and Sew Caroline Blog Tour! One of my sew sisters, Kelly, is running in the St. Jude's Children's Research Hospital marathon. As part of of her fundraising, she designed the Handmade Boy's The Fighter Tee pattern. 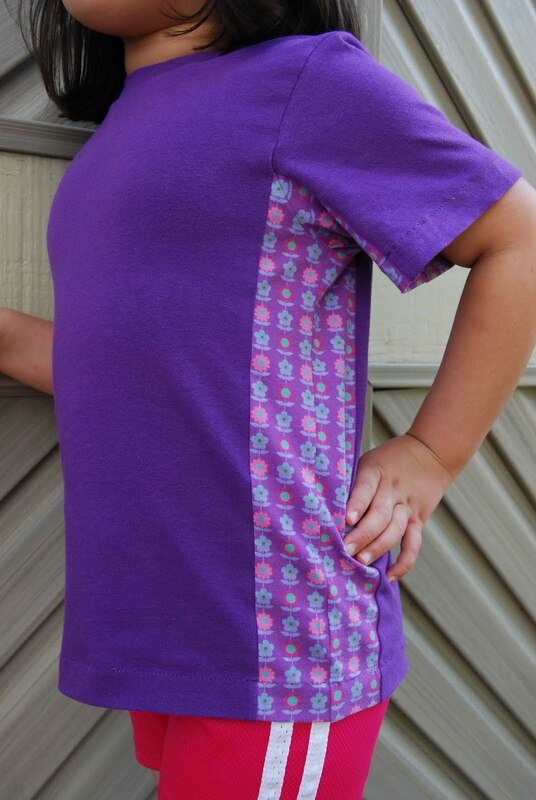 100% of the proceeds from the sale of this pattern will go toward St. Jude's Children's Research Hospital. That's right, 100%!! I love when creativity, passion and good will all come together for something awesome- this is something that I can 100% support! 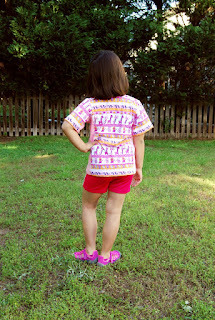 I was able to test Handmade Boy's The Fighter Tee and it was so much fun! Handmade Boy's The Fighter Tee is a relaxed fit tee featuring fun accent panels on the body and sleeves. 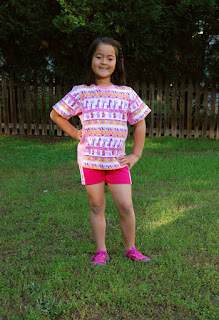 It is sized for 2-12 and it's just perfect for both boys and girls! During the course of testing, I sewed up two Handmade Boy's The Fighter Tee and both shirts have gotten lots of wear already! 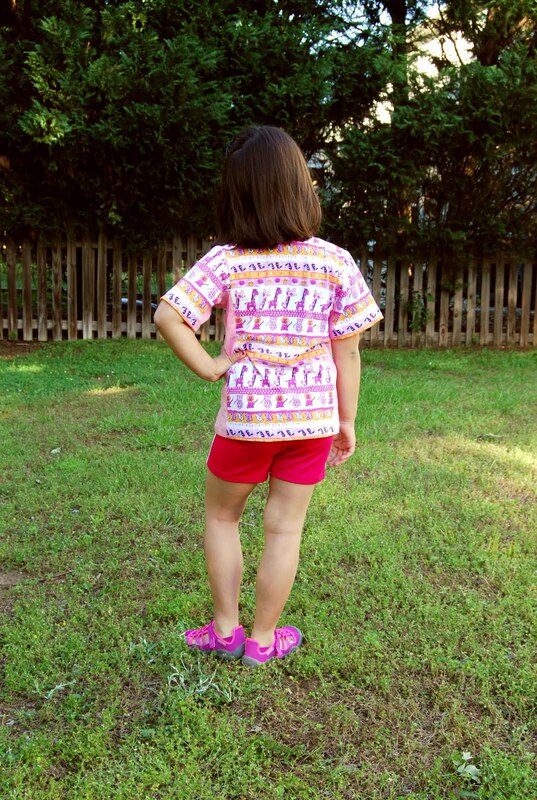 Handmade Boy's The Fighter Tee is the perfect shirt for running, playing and having fun!